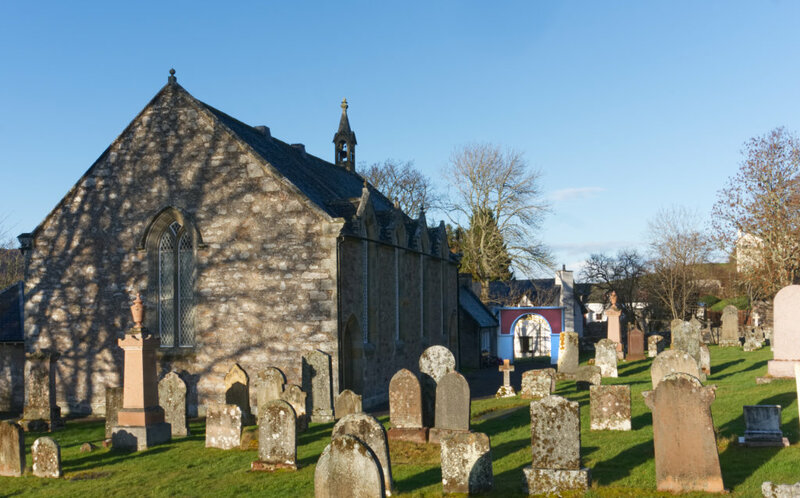 In 2018 a project was launched by a group from the Dores community to restore a war memorial by the village church, originally built to commemorate those from the community lost in WW1. 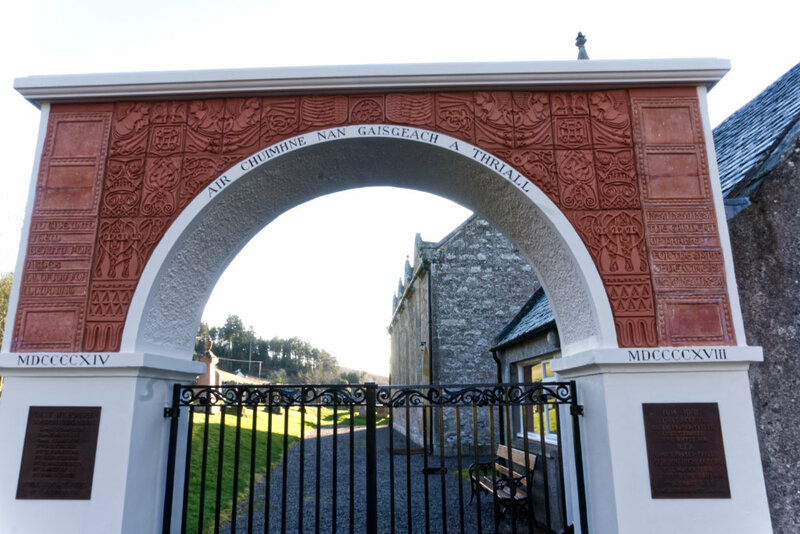 This unusual memorial was designed by Mary Seton Watts, the founder of Aldourie Pottery, which stood where Pottery House now stands. 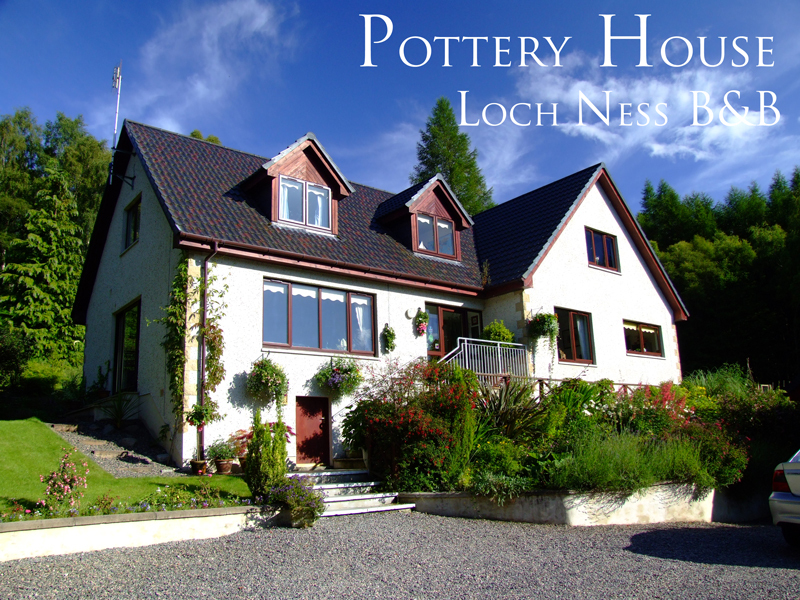 Many of the original terracotta panels where made by locals in the Dores Pottery. 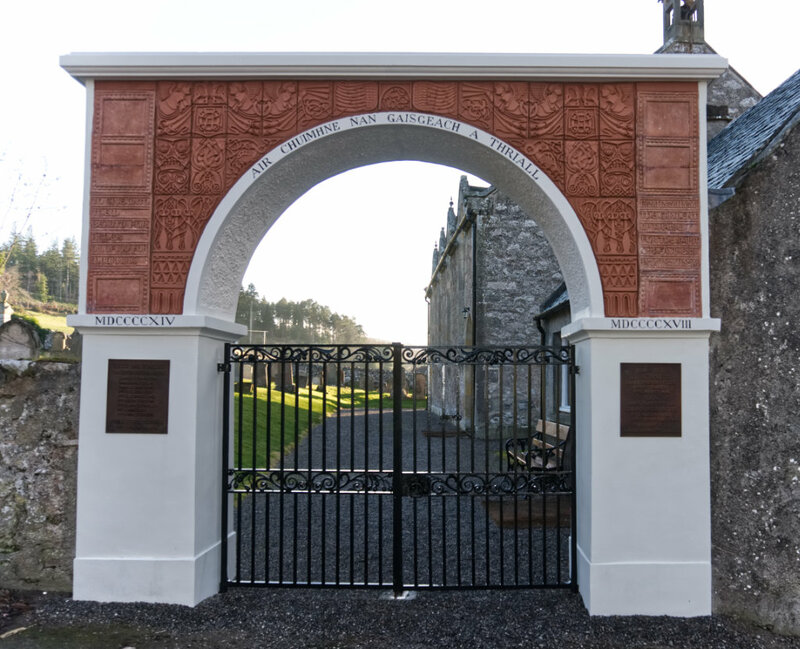 After much work and fund raising by a local group the arch has now been restored to it's original glory as it was when originally unveiled in 1921.